Louisa Mak (麥明詩) joins the industry for 3 years and films TVB anniversary drama, OMG, Your Honour (是咁的，法官閣下) this year after My Ages Apart (誇世代) series in 2017. As she studies law course in reality, it appears that the role character is tailor made for her. 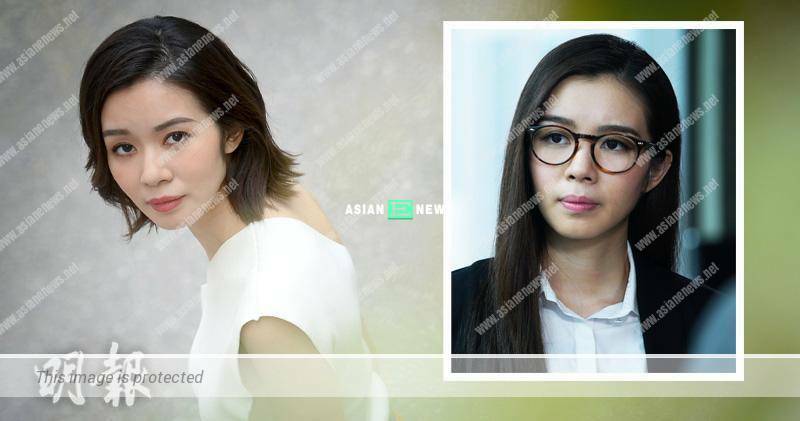 NextGrace Wong postpones her baby plan due to fighting for TV Queen award?